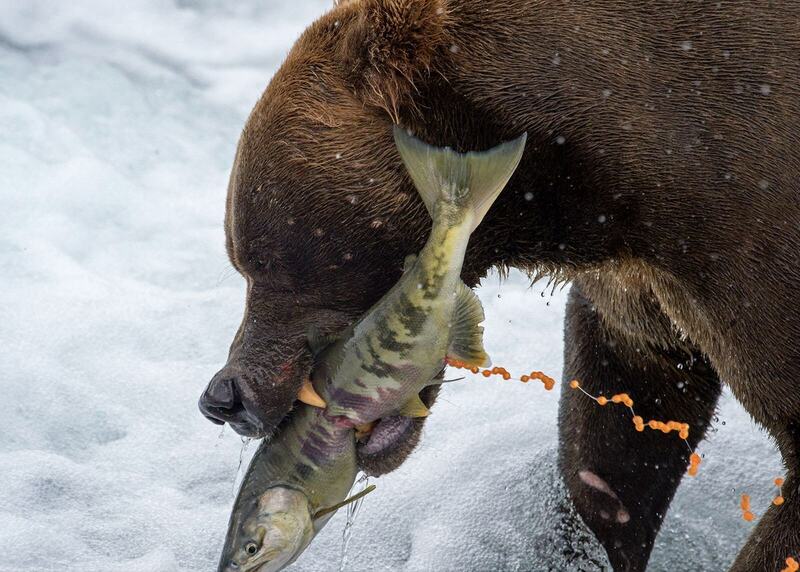 We rarely see pictures of animals attacking prey in the wild. 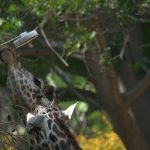 They are really wild and uncontrollable while first attacking and then eating their prey. 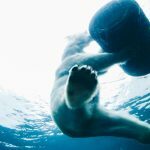 Whereas, this is not about feeding dangerous species like big cats, lions and sharks in the keeping. 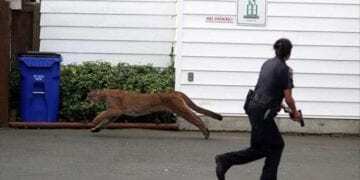 This is all about when they are free to hunt down whoever they want and whenever they want. 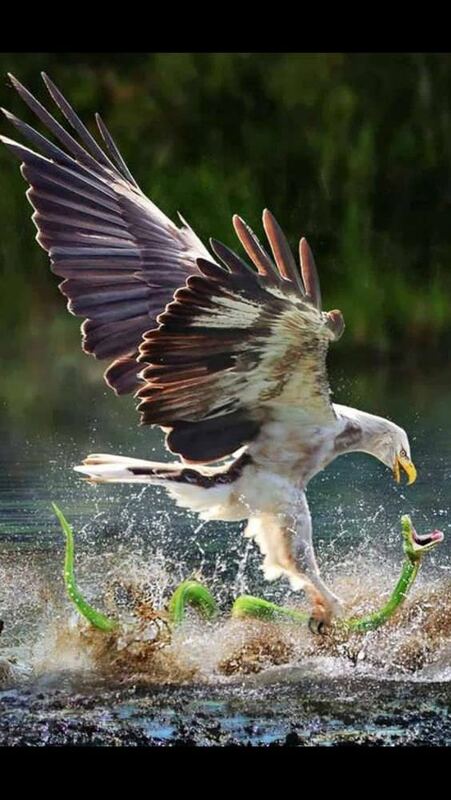 Here are amazing animal pictures with prey either they are attacking or eating it. 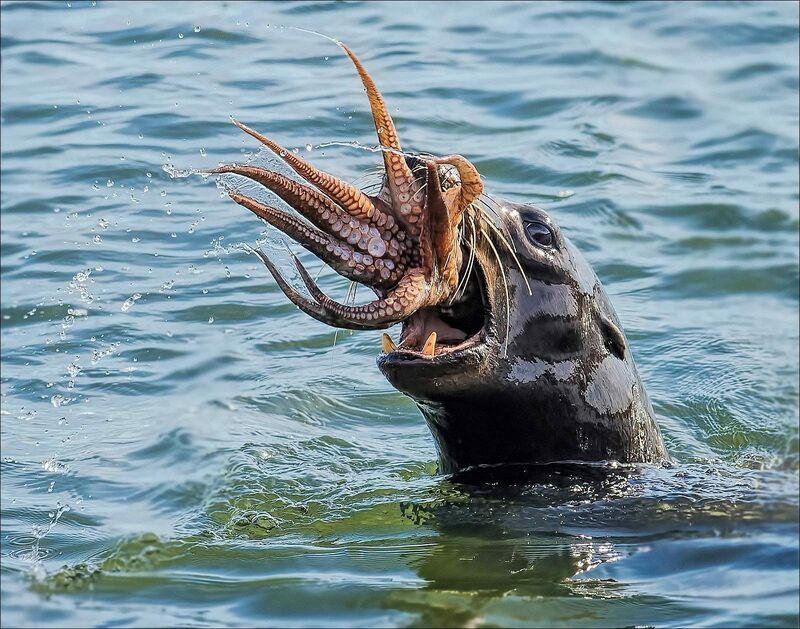 Seal is so hungry. He cannot wait any other second to swallow this big fat octopus. Man how hungry he seems. Snail looks like have had tiny feed of something. 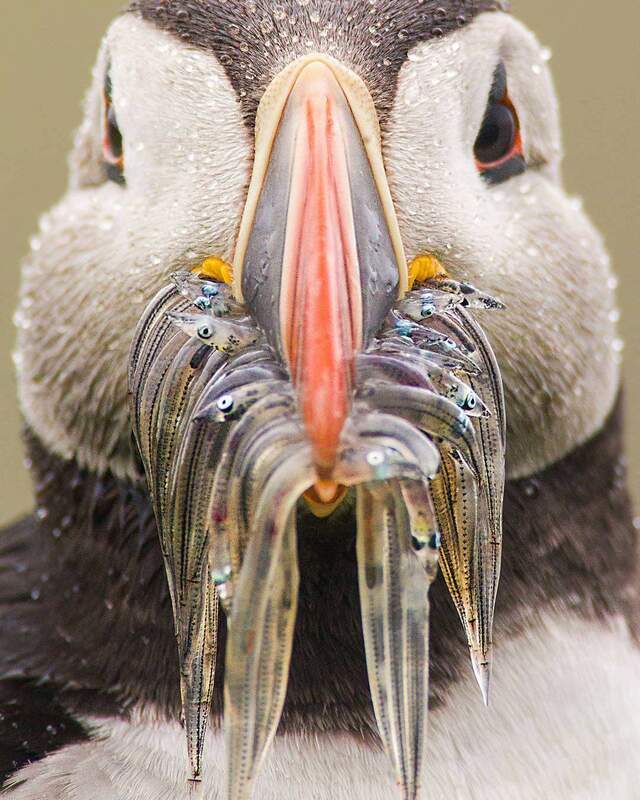 The puffin having so much muffin. 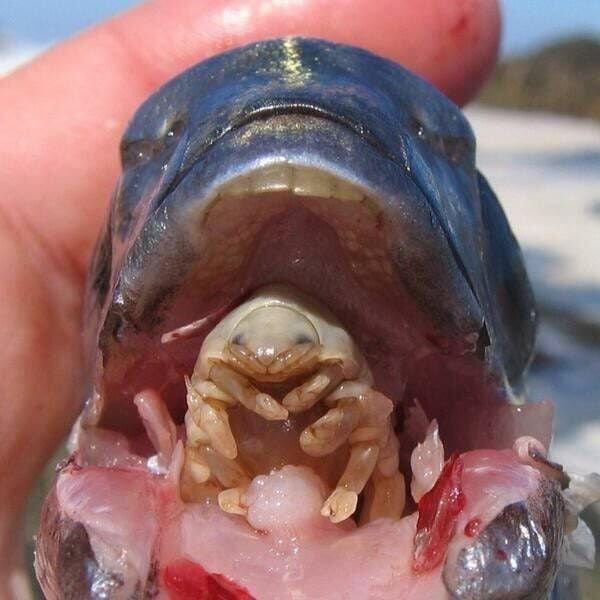 The fish in its mouth seem frozen or they are just out of eggs. This puffing eating fish during the day is all visual treat. 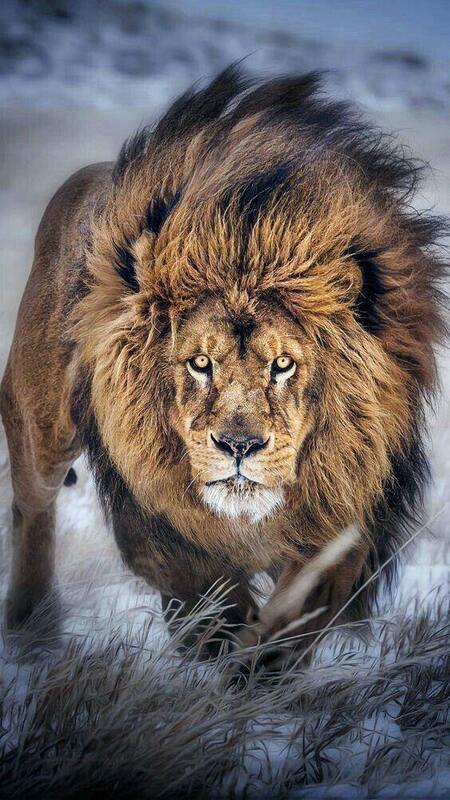 Here is the king of the jungle. All ready to attack the prey. It looks like he is looking at the photographer. One must not challenge this big fellow or the consequences could be fatal. While the photographer on the other hand was brave enough to have waited even the lion was in direct eye contact with him. 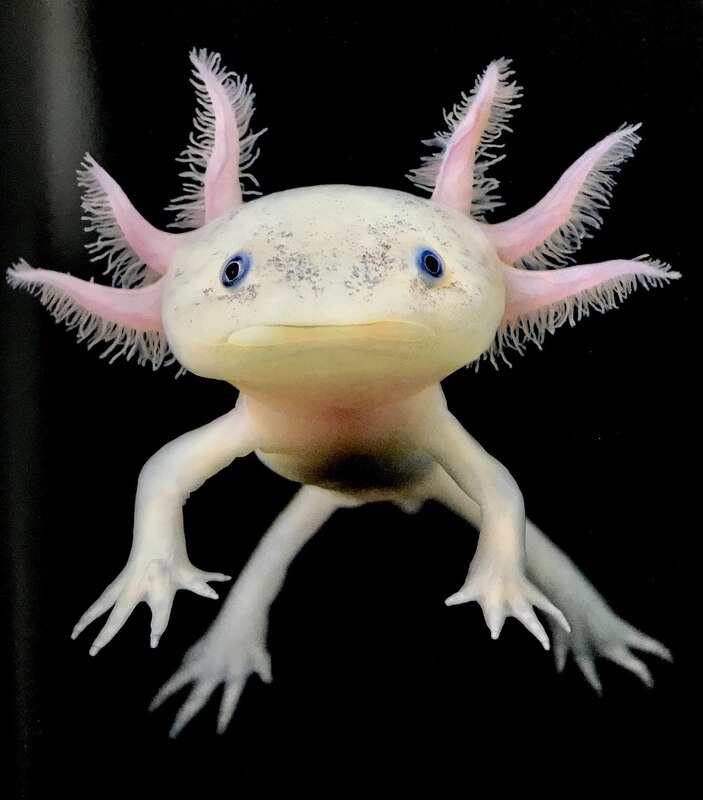 Axolotl is an unbelievable animal some believe its name is grindylow. Many don’t know anything about it. 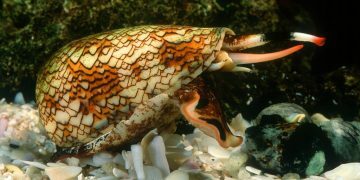 Such animals are found in South America. You can see the prey in axolotl’s belly just swallowed. 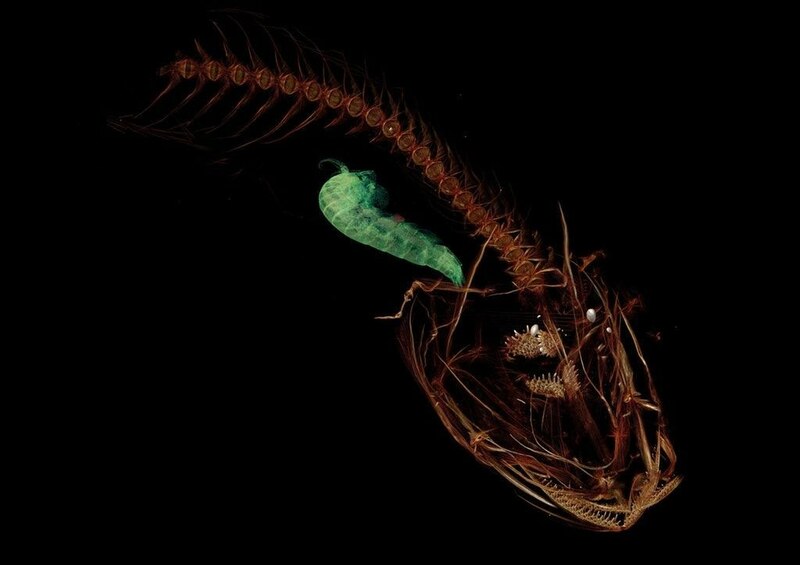 It is difficult to figure out what this dragonfish is about attack. But from its outlook, dragon fish certainly does not look cheering at all rather seem very dangerous from its design. 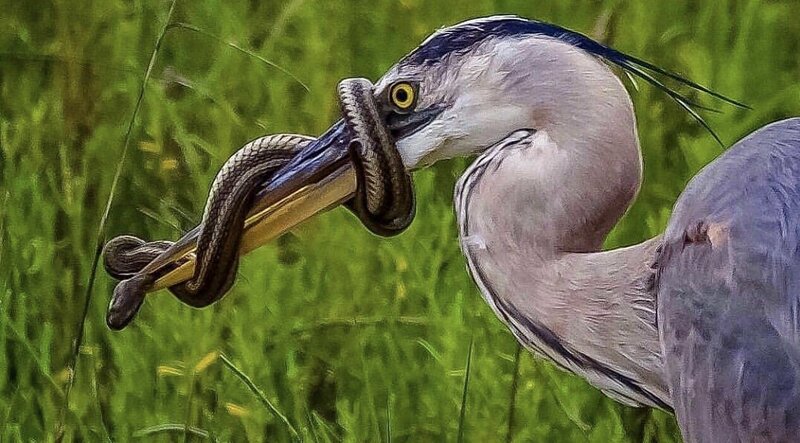 The great blue heron is delights at catching the snake. Although snake seems still trying to get hold of its beak. But kudos to this big fella, he ain’t let that happen. No help come closer most of the times when a lioness is after a poor calf. Even buffaloes run away from it. The herd of buffaloes try very hard at first but in the end they have not give it up. 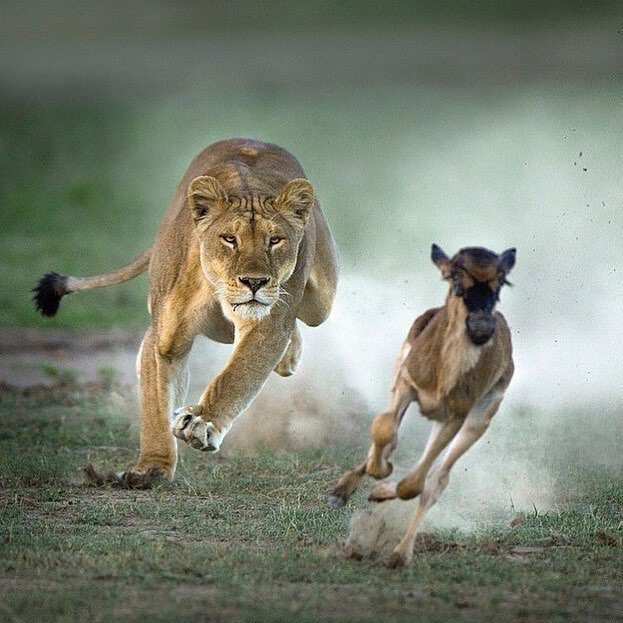 This lioness chasing the calf is all the wild is about. 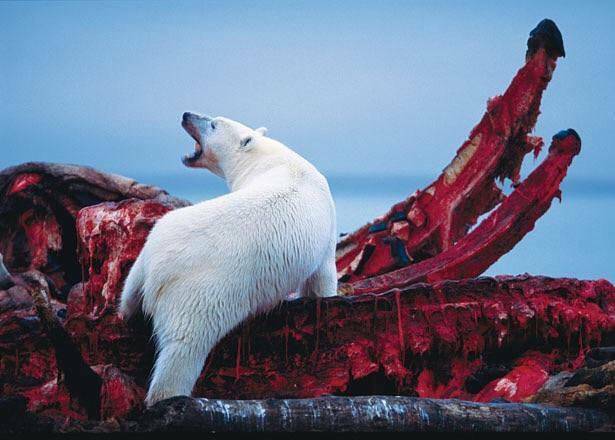 This polar bear roaring and is festive while eating this big animal perhaps from the sea. This hound seems to have something for the stuffed in ice fox. This is pretty sad picture. 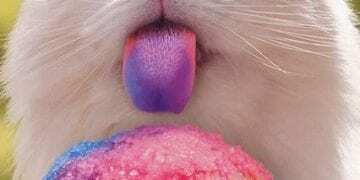 It also shows how ice freezes these poor animals. 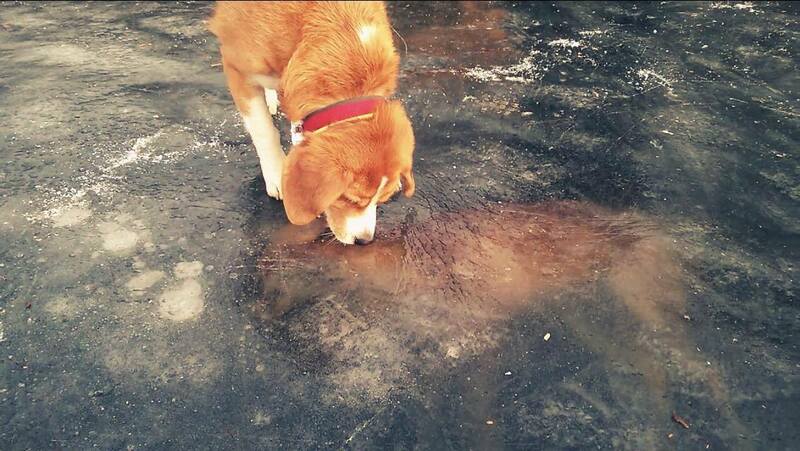 One is above the ice and the other is under the ice. What a sad coincidence. 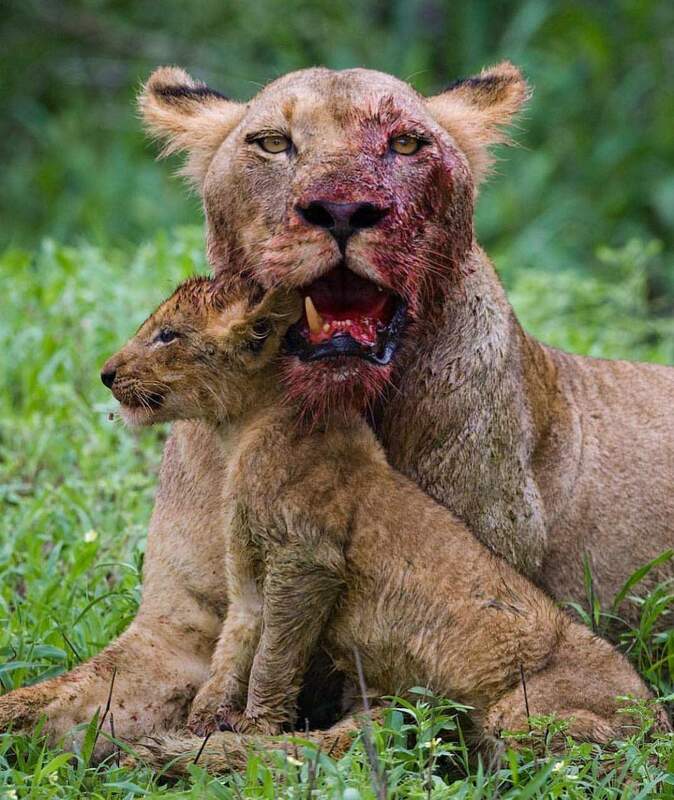 The lioness pictured above lost a tooth fighting for her cub. Her mouth could be seen missing one tooth. 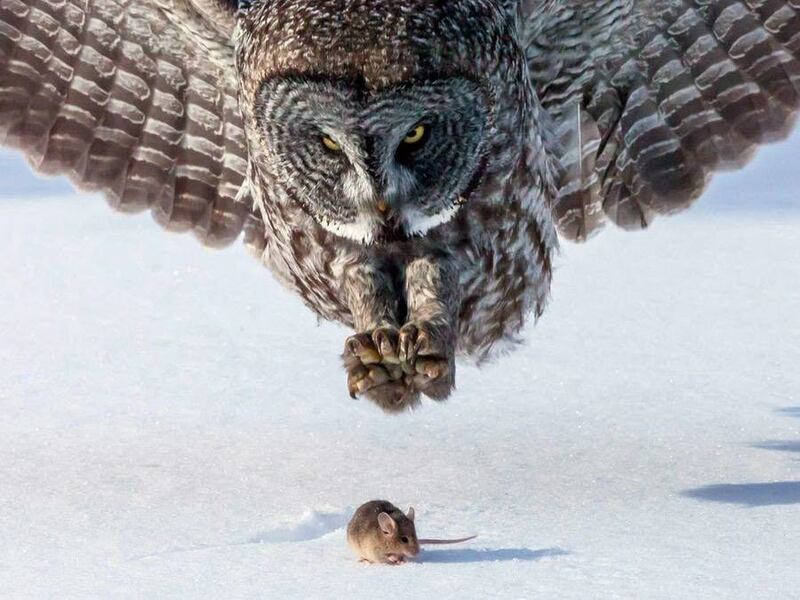 This owl seems so large for the small mouse. However, this picture clearly shows how animals live in the wild. Survival of the fittest is the thumb rule. 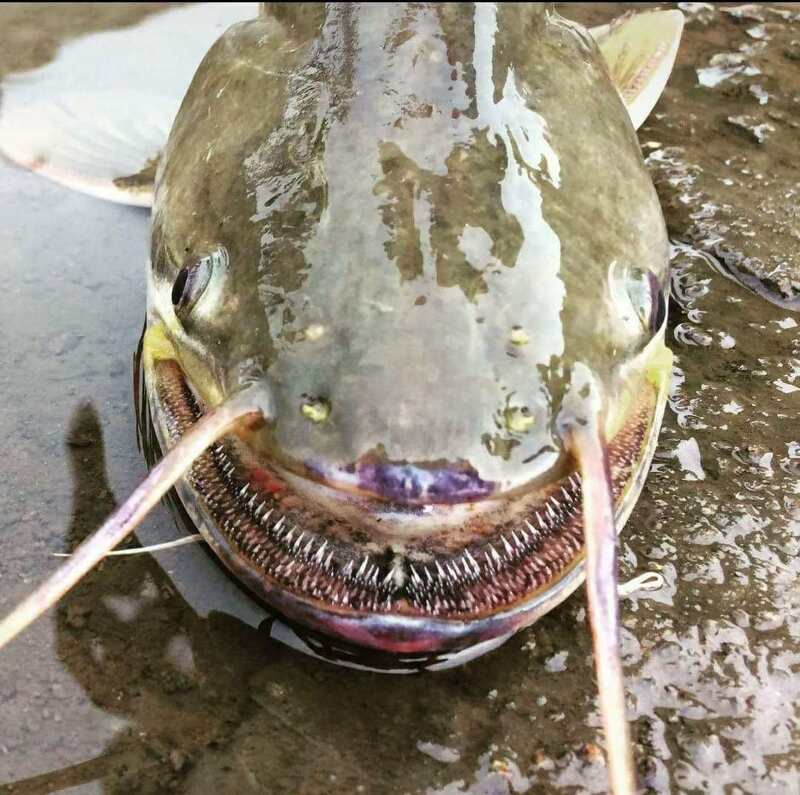 This wallago attu catfish just ate bait. 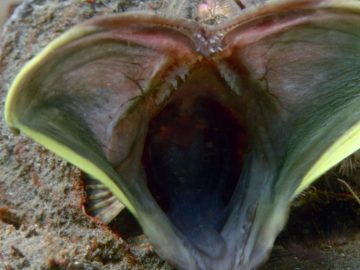 She looks damn scary with its razor teeth. 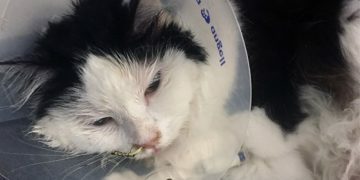 This is rather a gross case. 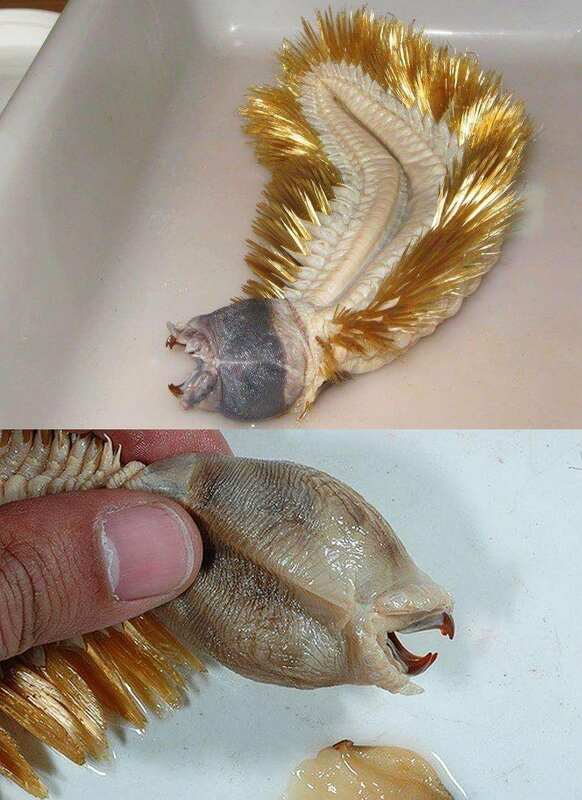 Looks like a serpent from the dark souls. 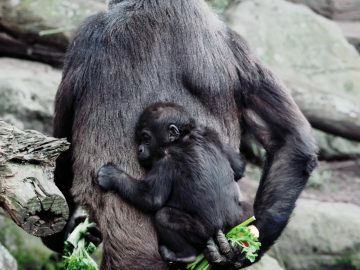 This picture was taken during Neal Cooper CNP Safari. 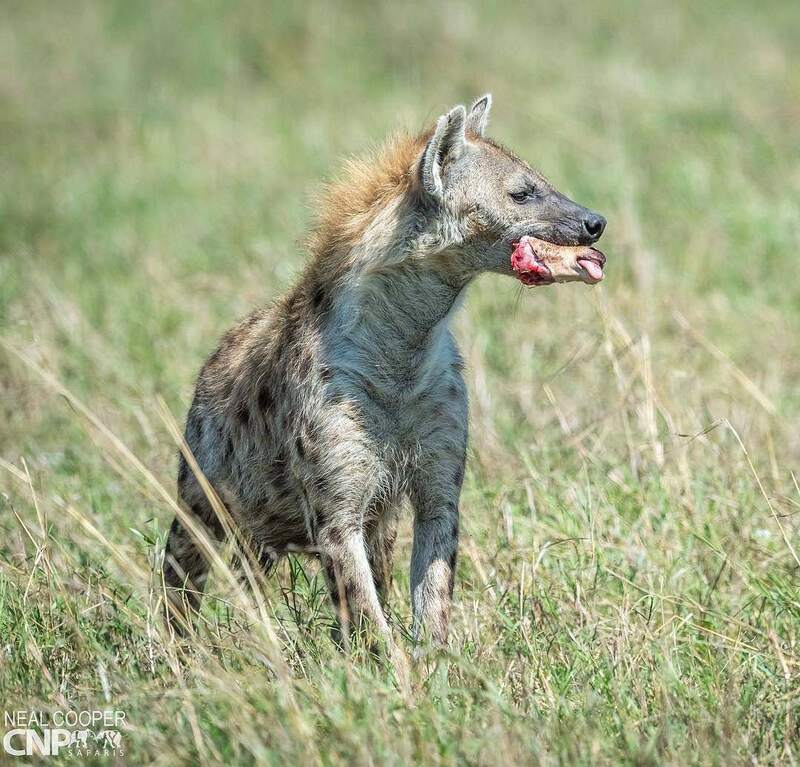 This hyena has it its prey in mouth after fighting for it. 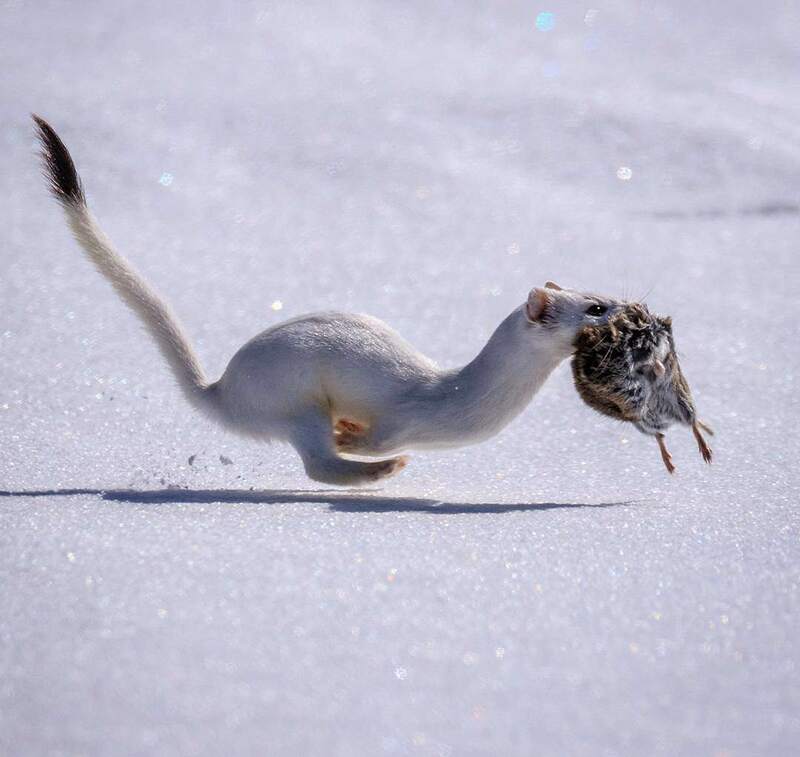 This weasel has taken final leap and grasped its prey. The photographer caught it on camera without wasting a second. But just look at the leap of weasel. 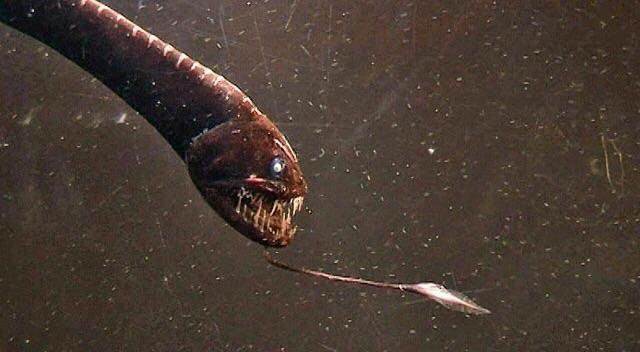 This worm is not actually eating something but it looks so weird. 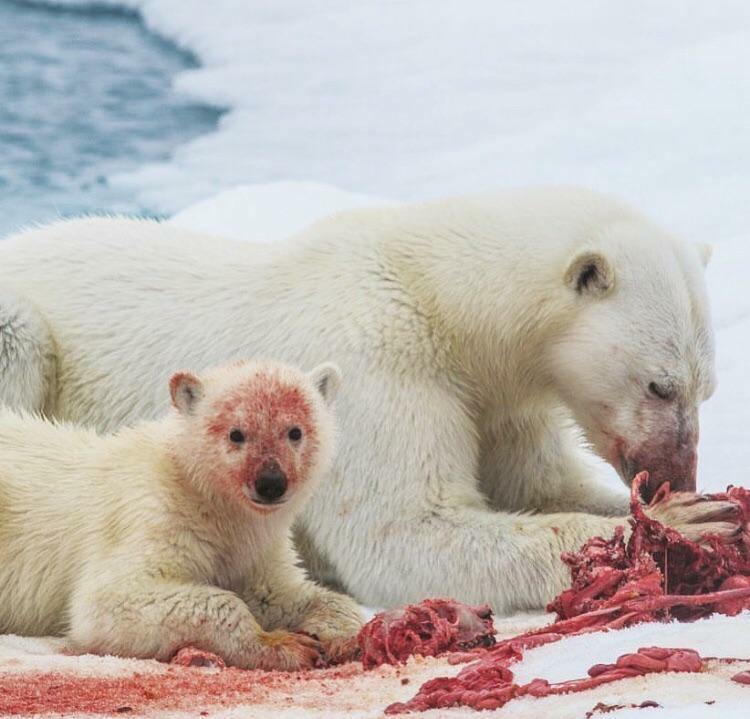 This polar bear family from north pole is all festive while having their delicious meal. The small fellow is making an eye contact with the photographer which is amazing to witness. Look closely into this otter’s eye. It will seriously give you goosebumps. 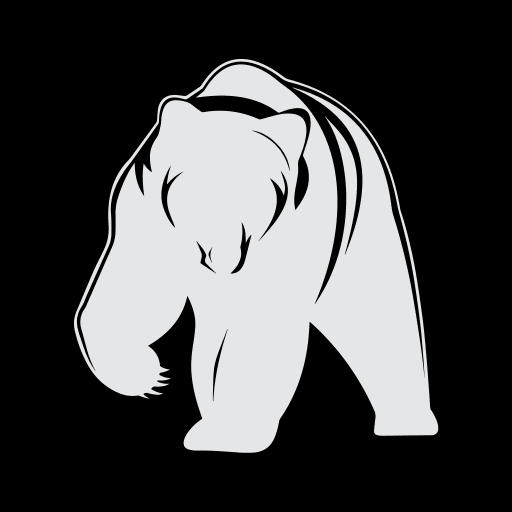 This fellow is giant among its species, lives in Amazon and eats fish. 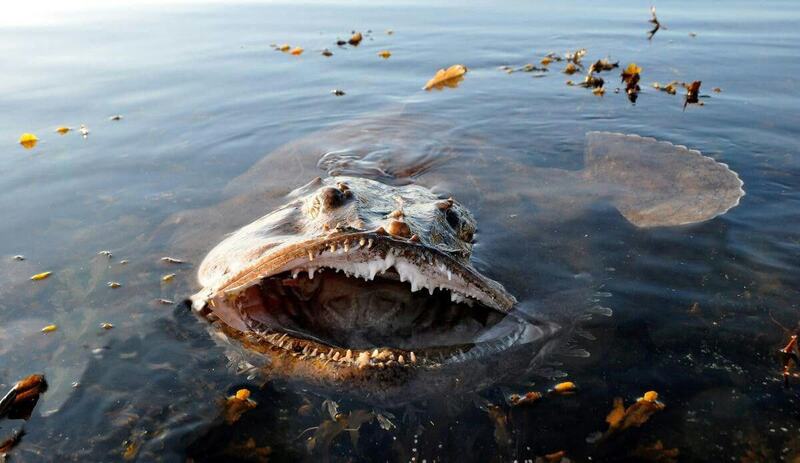 See closely you will see this massive monk fish swallowing something. 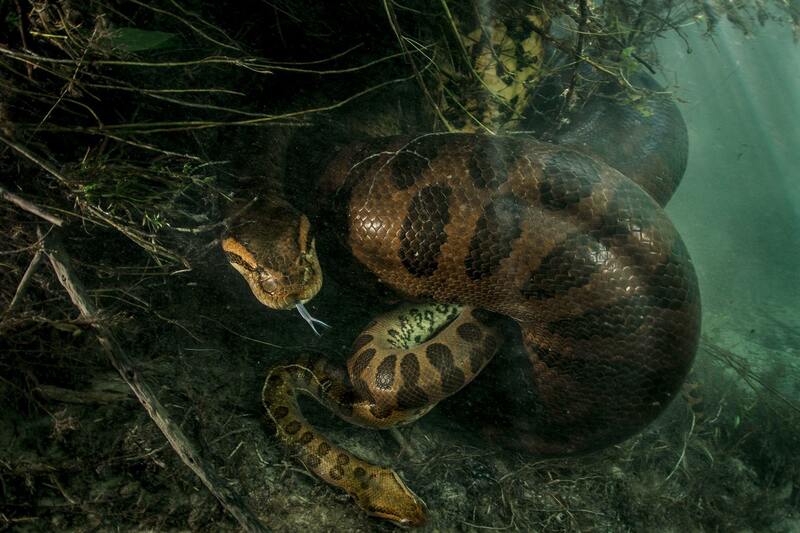 This giant green anaconda is all set to swallow the small fellow once it stops struggling. 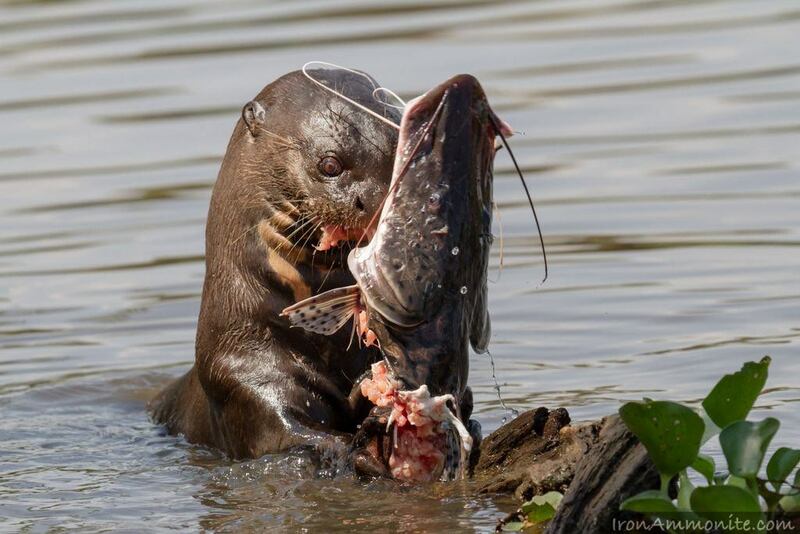 It is amazing to see some animals feast on their own species. 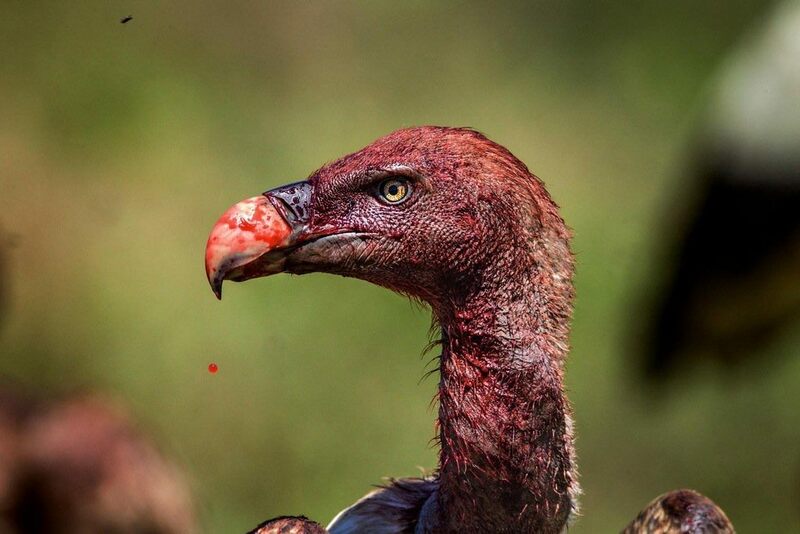 This vulture was busy feasting on its prey while photographed. 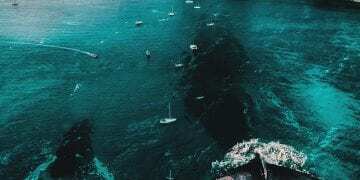 A group of cultures is also called as a wake of vultures. Such a haunting stuff. 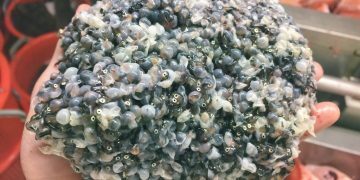 Sadly this fish was caught even before giving birth to thousands of other fish. 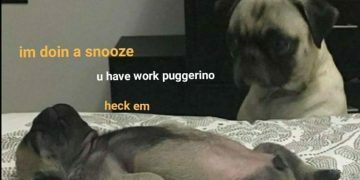 The brown buddy seized it. 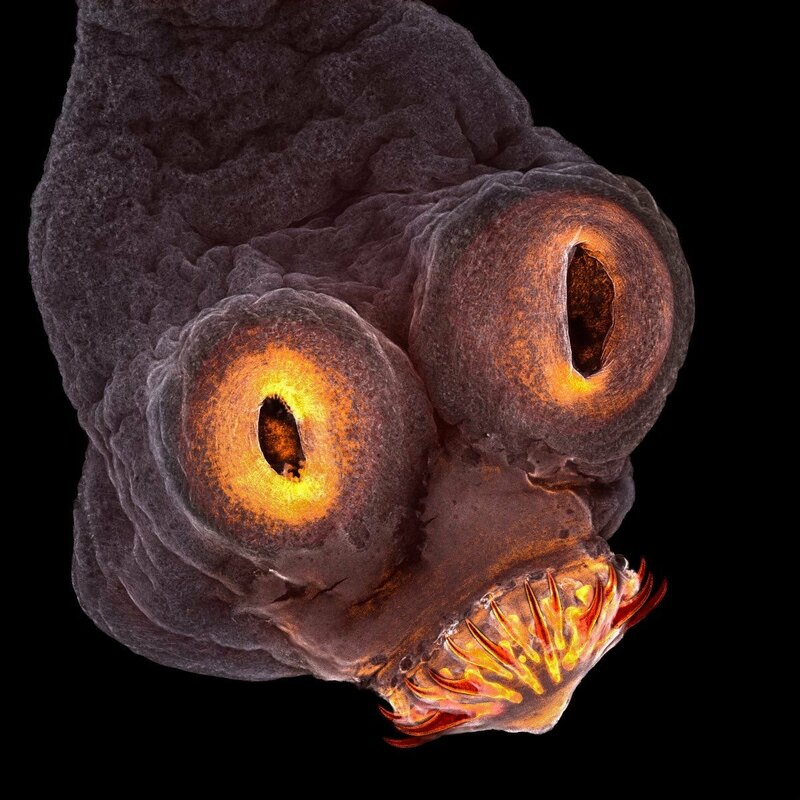 Microscopic view of the tapeworm head surely got something in its mouth. 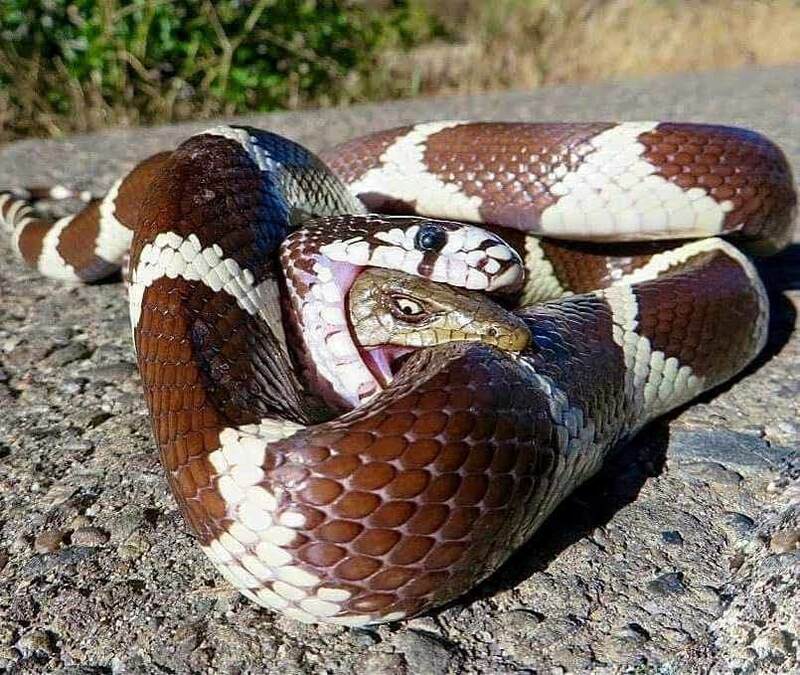 This battle ended finally while the king snake swallowing all of other fellow that had its teeth deep into its back. 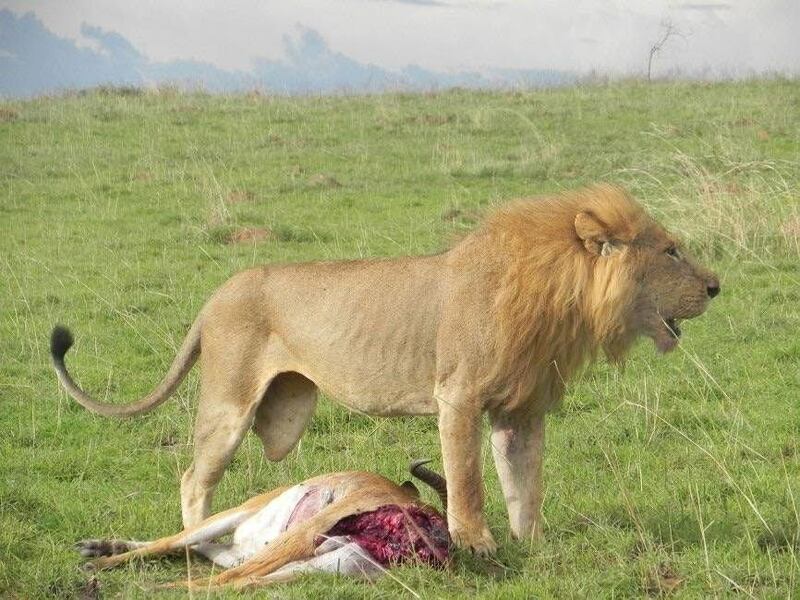 This three legged lion popularly known is not photoshopped. 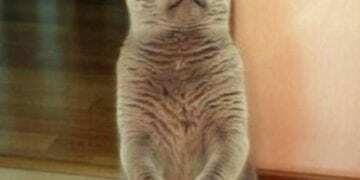 It has actually all legs that you see in the picture above. Wondering how he goes on in life read here. 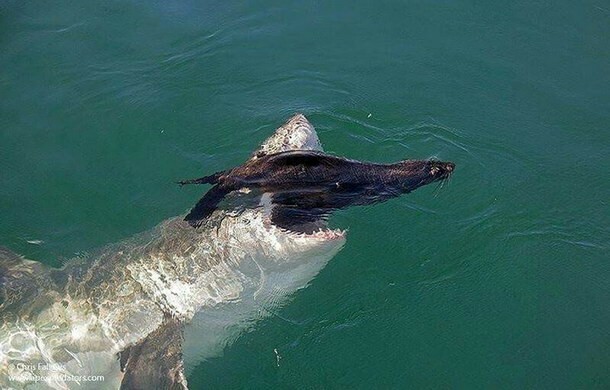 While the seal above has spotted a smaller fish than its size, this shark is all up and ready to swallow him. This is how it ends. This green snake had it run for its life. Alas! the fellow atop of it is just too much to deal with. In the end the struggle ends. 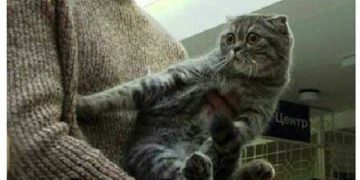 So those were the amazing animal pictures with prey from hell. This reality will make you bite nails but it is how the system works in the wild. You laugh you lose.